I have been writing for Superhosts for seven years now. 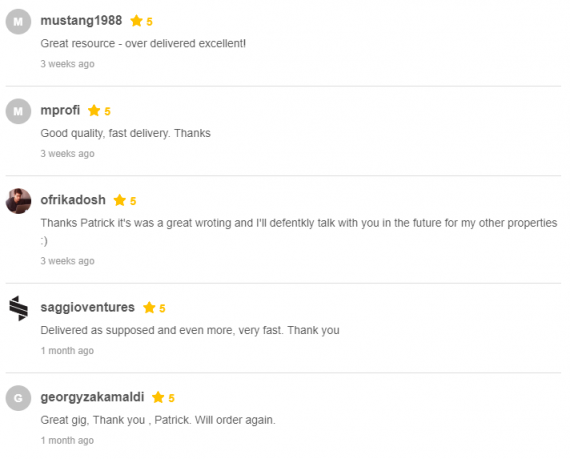 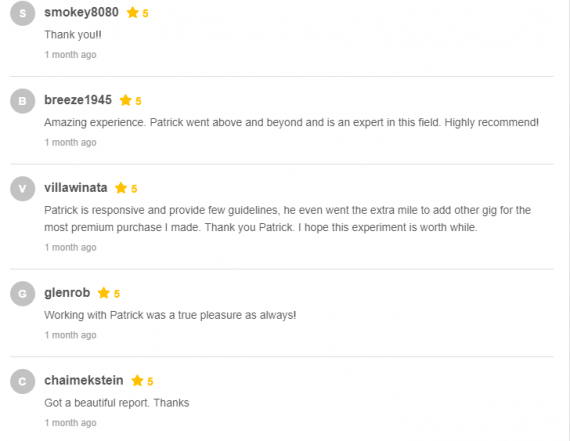 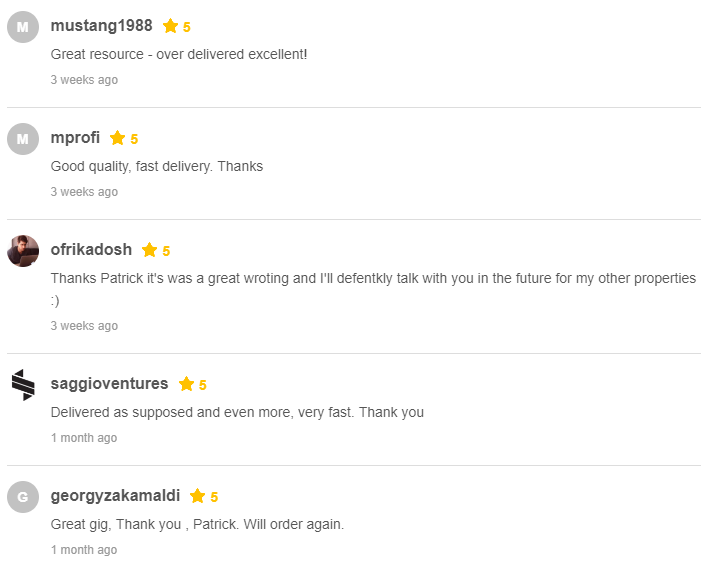 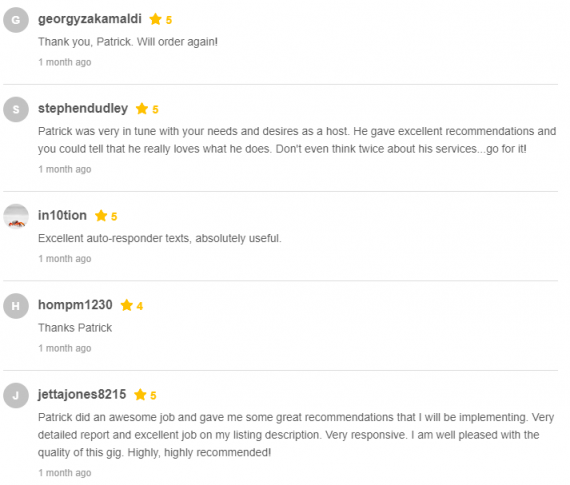 Please check the 98 5-star reviews from other clients who have ordered my services! 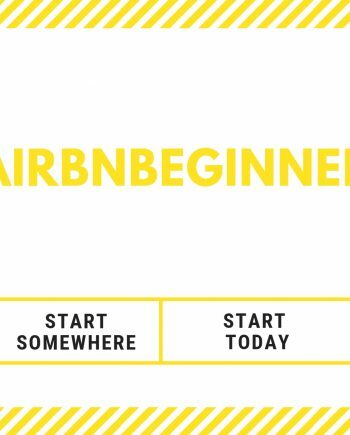 Set yourself up for success, whether you’re an Airbnbeginner or an experienced Superhost. A 100-word Airbnb profile description which instils trust in guests! 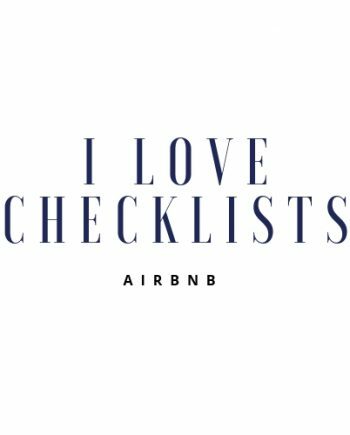 An essential set of checklists (Pre-booking/during stay/Post-booking). 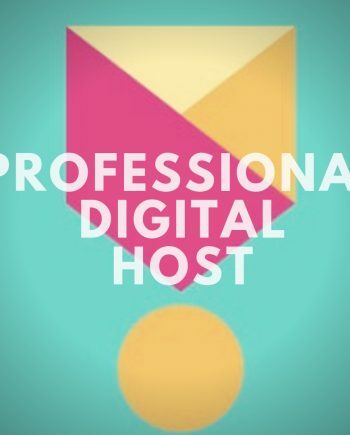 As well as the chance of becoming a Superhost. 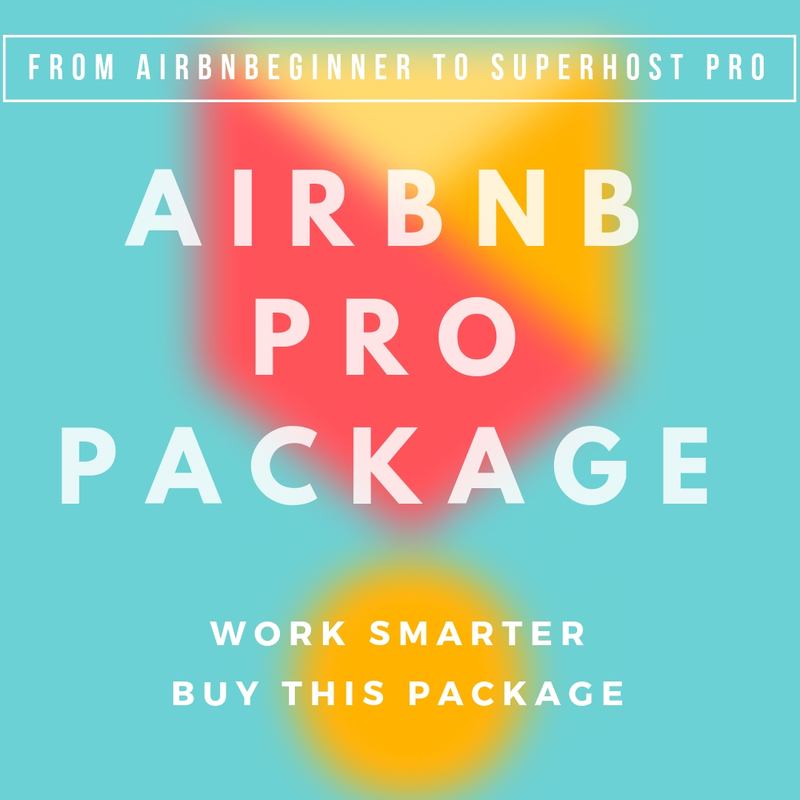 I guarantee that this set of tools will help you achieve your goals as an Airbnb host. 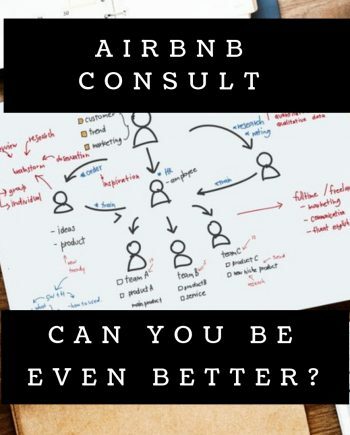 I am handing you a strategy derived from experience and best practice in aiding other hosts who have become massively successful over time. Work smarter, buy this package!